As our boys get older, they are becoming more interested in different countries around the world. Since they love Lego and have so much of it, we have been using it in our learning. Here are some ways we love travelling the world with Lego. 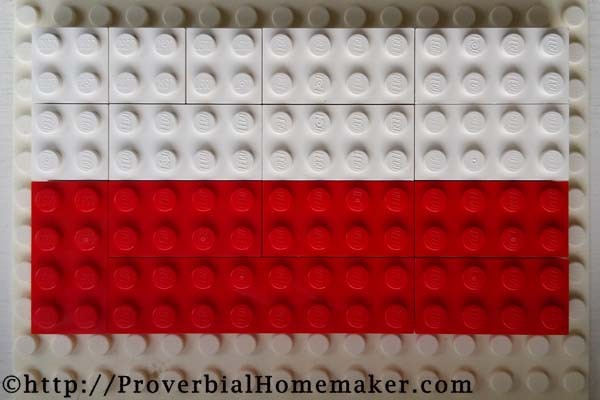 After reading about each country, build a map of the country with Legos. 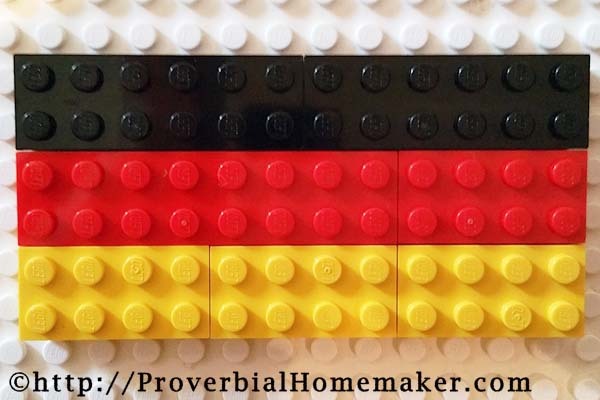 The easiest way to do this is to print out a blank map of the country of your choice and lay your Legos on top. 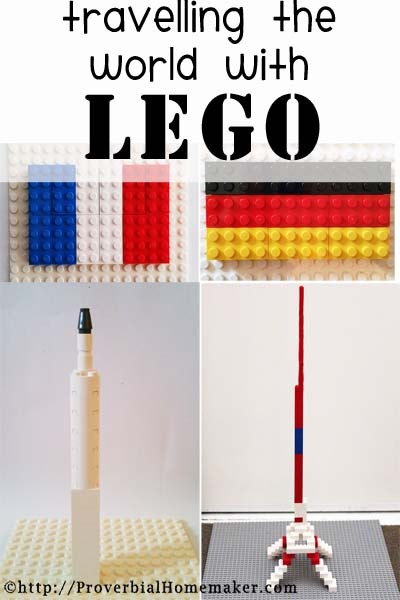 You could even use the colours of the countries flag to build your Lego country map. 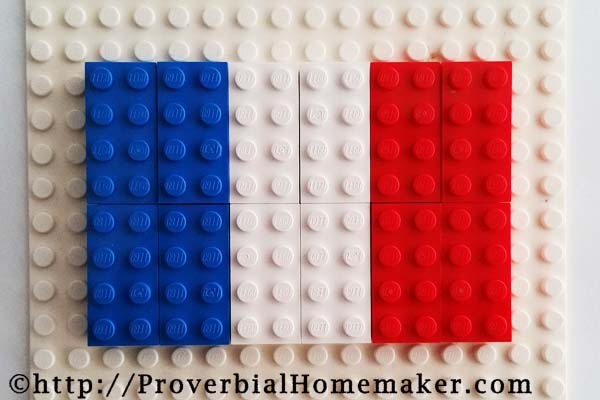 After learning more about each country and some of its famous buildings or landmarks, they try to recreate these with their Lego. 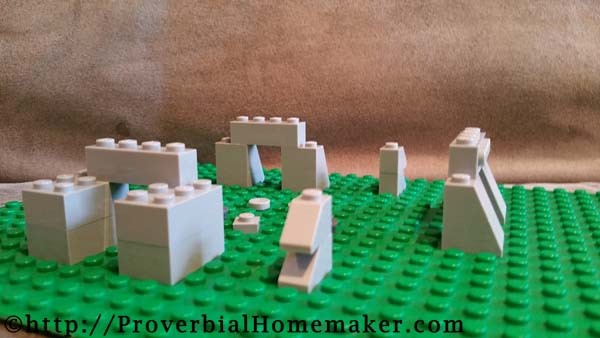 This is a model of Stonehenge that my boys built. 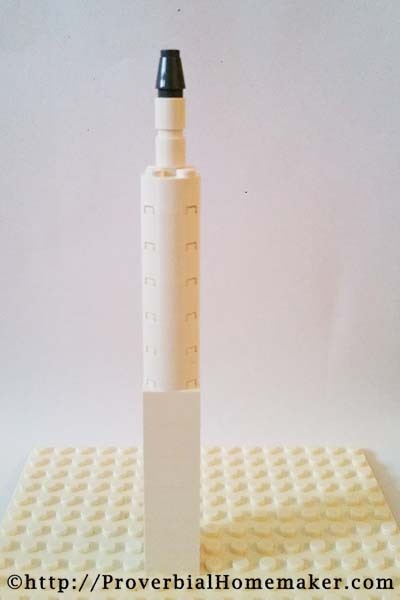 And this is a model of the Eiffel Tower. And lastly The Washington Monument. 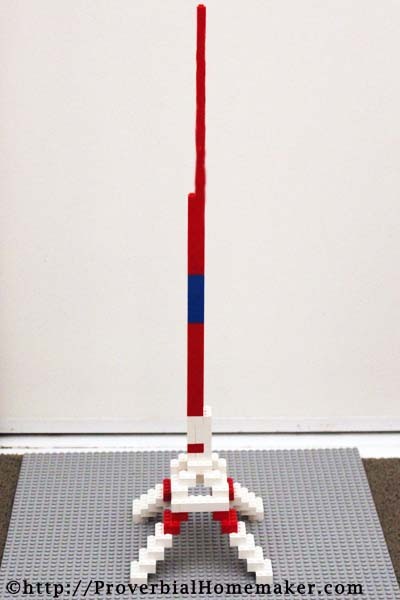 Check out Lego Landmarks with Homegrown Learners to see some other wonderful examples of this. 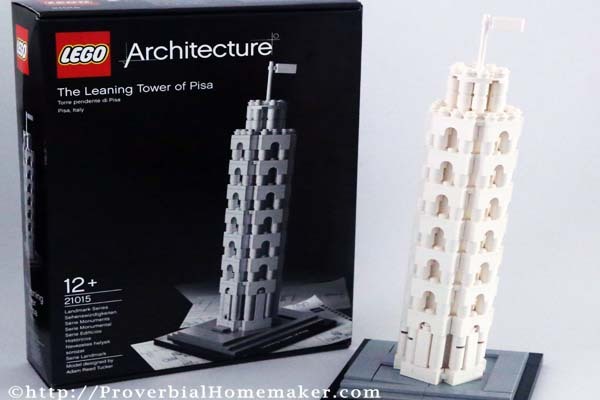 Recently, I found some Lego Architecture Kits that were on sale. I purchased three of them for our boys and have been extremely pleased with them. 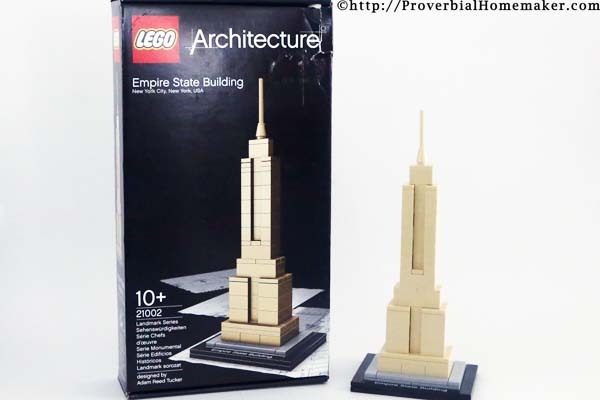 Each of these Lego kit comes with the instructions on how to build the Lego as well as information on the building itself. Without even asking our boys, they read all the information before going ahead and building the structure. The first one was the Leaning Tower of Pisa. Then they built the Empire State Building. And lastly, their favourite (only because they have been there), the Sydney Opera House. 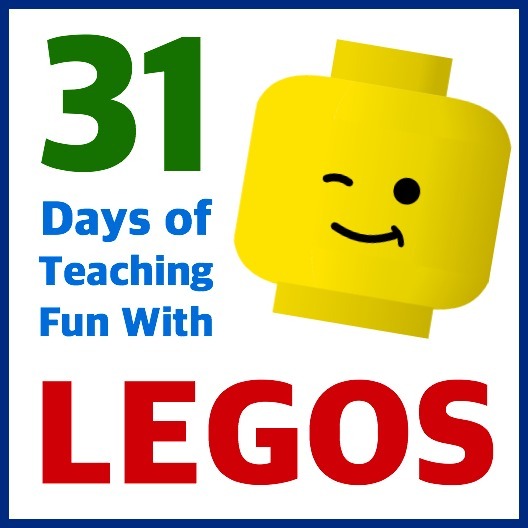 I just love how Lego inspire learning! 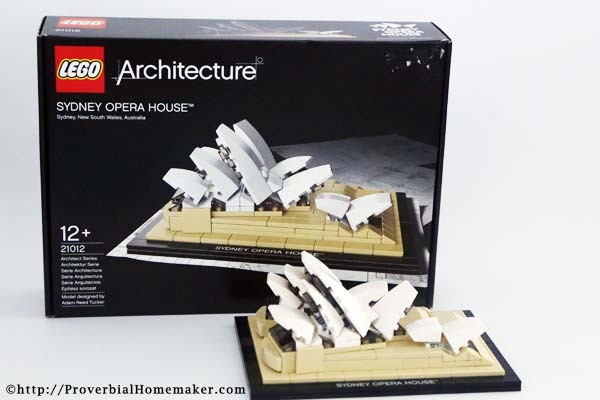 You can purchase Lego Architecture Kits from Amazon. Yes! That will be so much fun. 🙂 Enjoy!